Are Georgia and Notre Dame overrated again this year? Are preseason top-25 staples always ranked because they're worthy, or because of brand recognition? 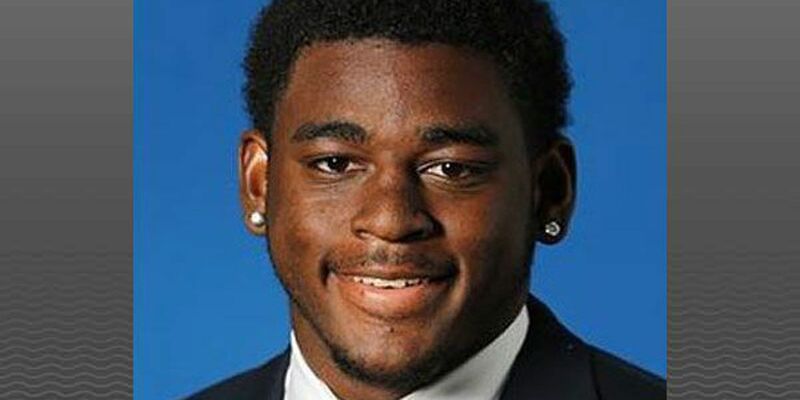 Tobias Little, a redshirt sophomore from Atlanta, injured his knee in practice. 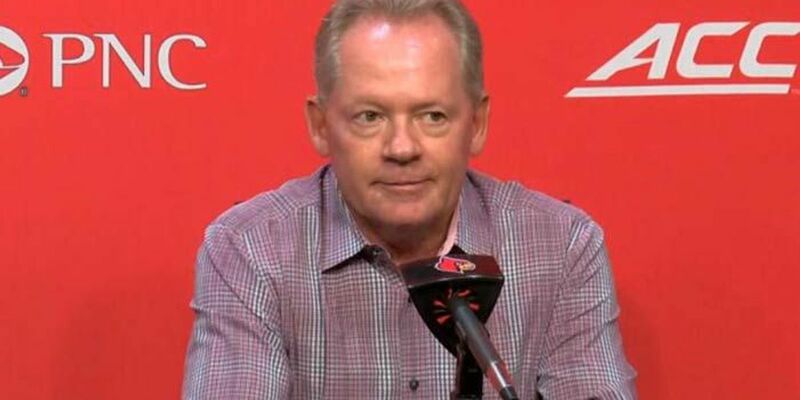 Bobby Petrino knows a former UofL athlete who dealt with emergency surgery for appendicitis. 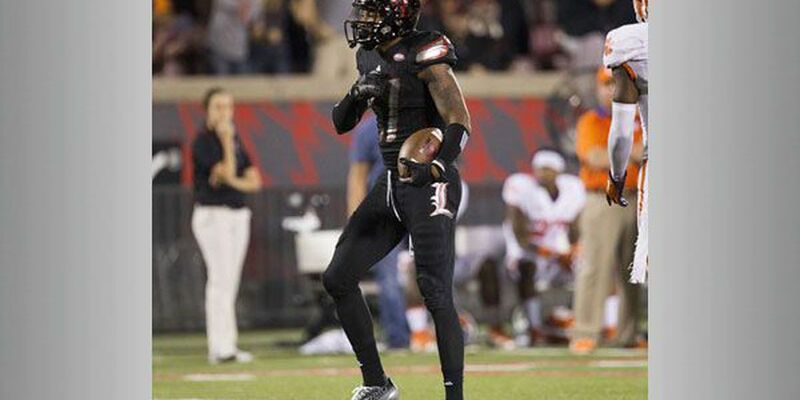 So when his star receiver, Jaylen Smith, was sidelined with it last week, Petrino made a call. 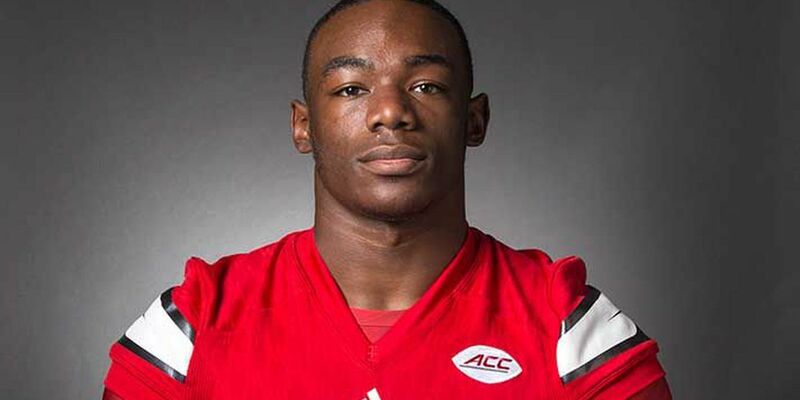 University of Louisville football players Jawon Pass, Lukayus McNeil, Jonathan Greenard and Dee Smith have been named captains for the Cardinals' 2018 football team, as announced today by UofL Head Coach Bobby Petrino. 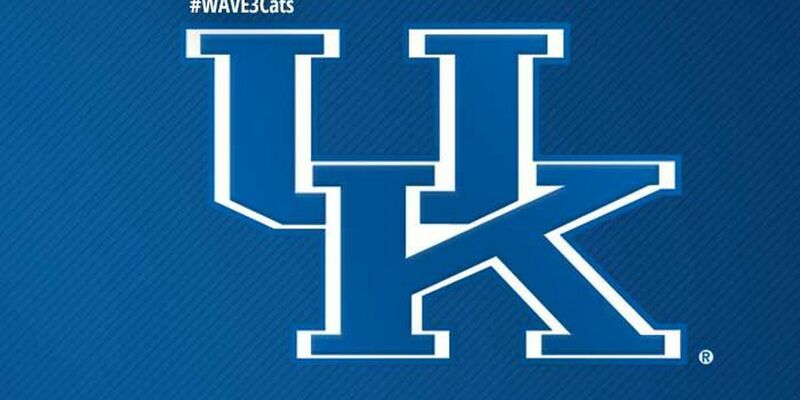 UK hits the road five times this season. That means you have five chances to make epic-weekend memories with your squad. 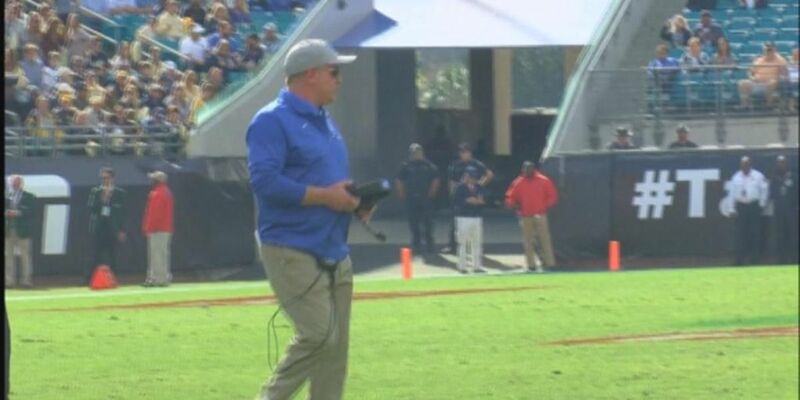 After making a bowl game for the second straight season in 2017, the University of Kentucky football team and its head coach, Mark Stoops, want more this year in the SEC East. 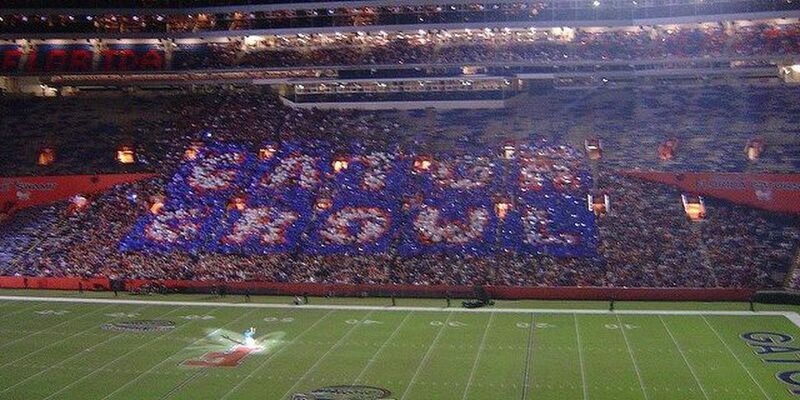 Once again, the SEC will be Alabama and everyone else. Georgia should be the next best of the bunch, but there is still a decent-sized gap between the two teams. 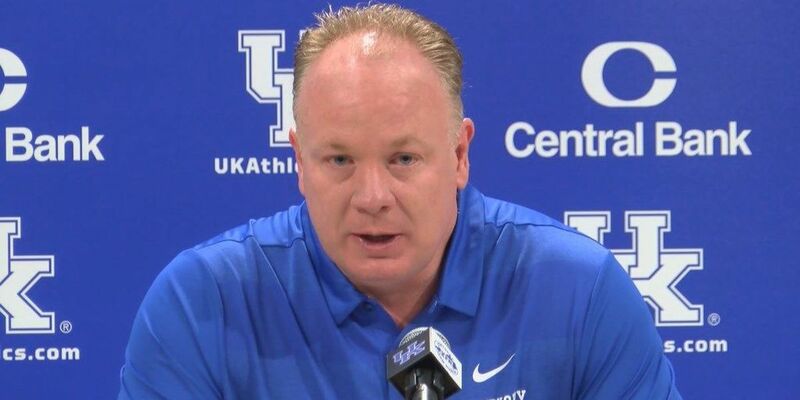 Kentucky football coach Mark Stoops announced at Friday's Media Day that two members of the program are dealing with health problems. 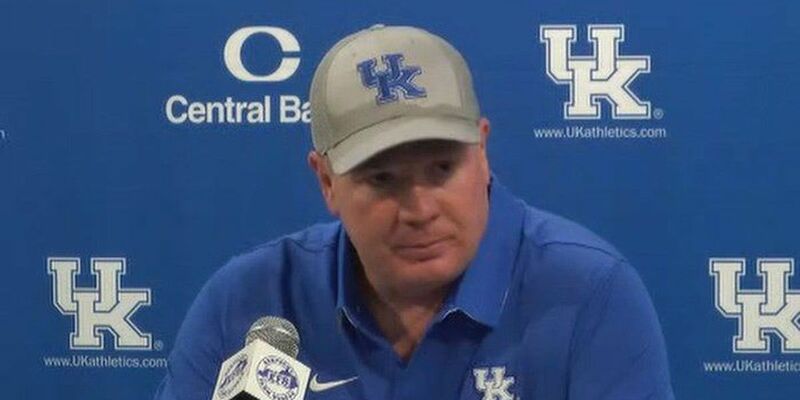 Mark Stoops says he's slowly seeing his Kentucky team improve each season. Where is the bottom? Every league has a bad team that everyone else beats up on. The Big 12 has Kansas. The Pac-12 has Oregon State. The Big 10 has Rutgers and Illinois. 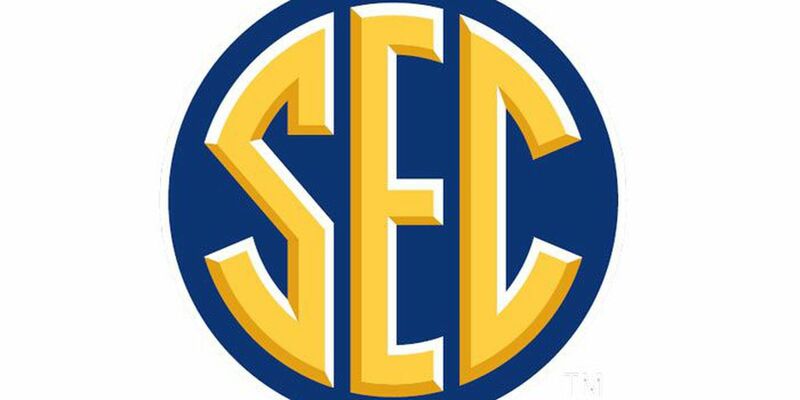 The SEC has Vanderbilt. 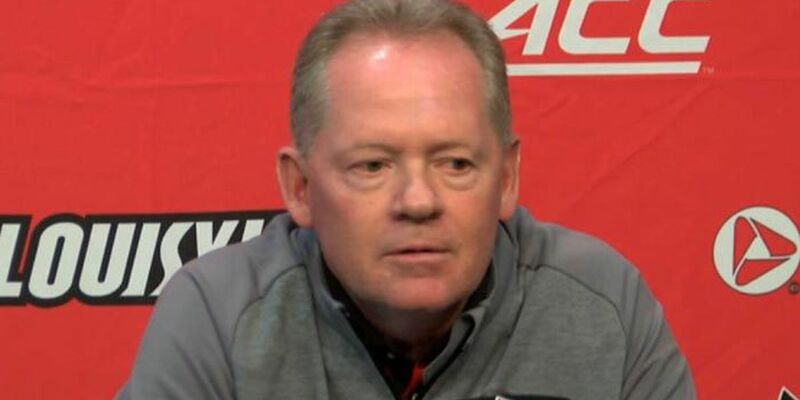 Petrino's records since 2014 are 9-4, 8-5, 9-4 and 8-5. That's a pretty good run for any Atlantic Coast Conference team not named Clemson or Florida State. Smith started 10 of the Cardinals' 13 games last season. 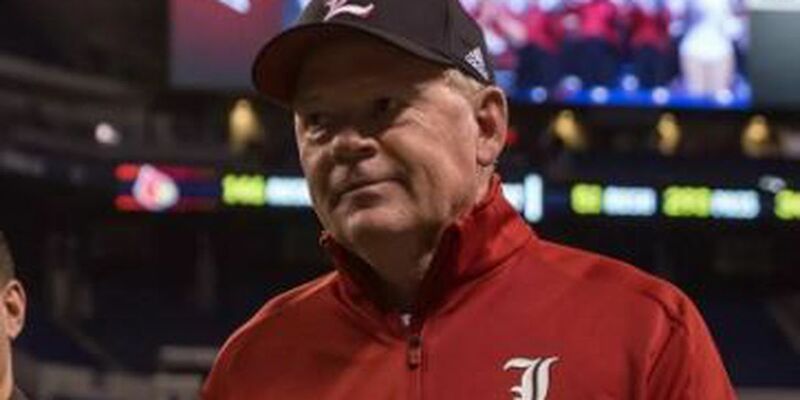 UofL football has had high-profile season openers before -- archrival Kentucky, Miami in the first ACC game in school history, Auburn in the Chick-fil-A game in Atlanta, to name a few. Look no further for your all-inclusive guide for this road trip, including directions, restaurant picks eating destinations and can't-miss landmarks. 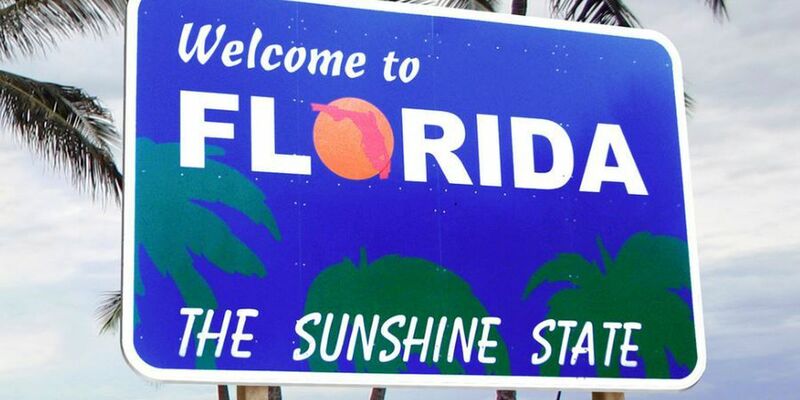 Safe travels and have fun! Have you heard? 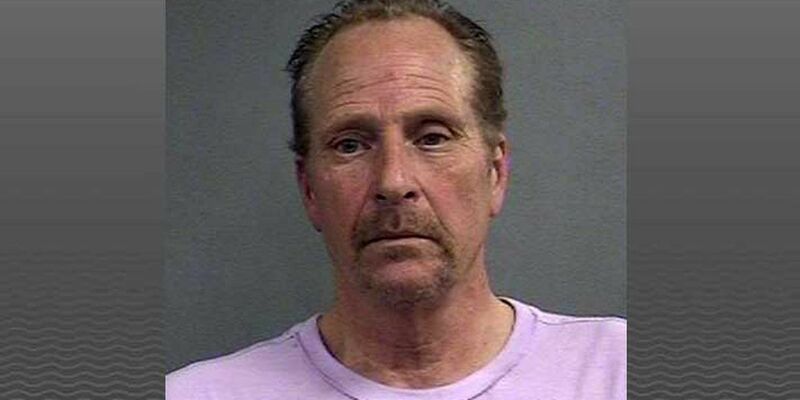 Louisville plays Alabama this year. But before you start googling hotels in Tuscaloosa, remember that the game is in Orlando this year. 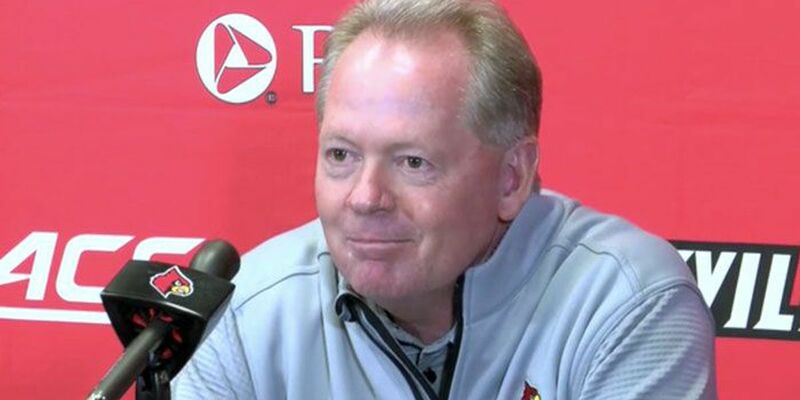 Bobby Petrino says he expects his offense to be even better with Heisman Trophy winning quarterback Lamar Jackson. College football games are often scheduled many years in advance. 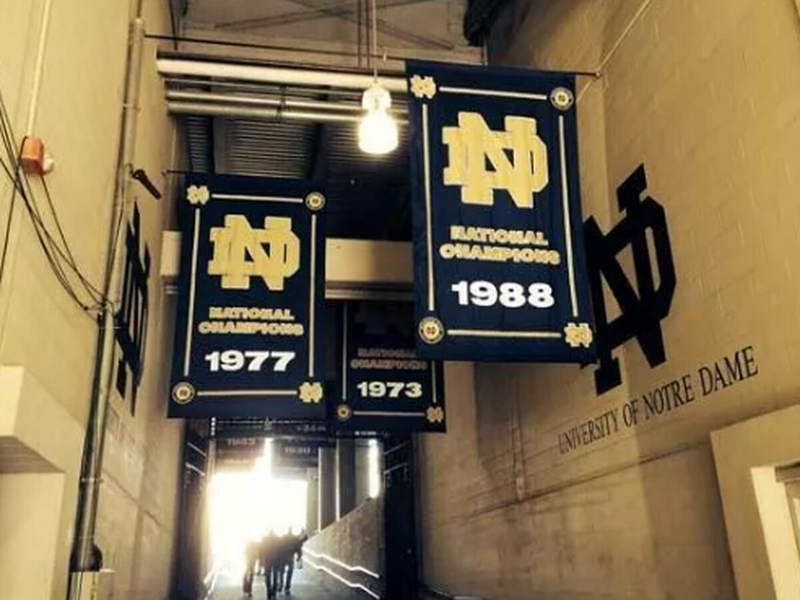 For example, Louisville already has a date with Notre Dame in 2035. College football games are often scheduled many years in advance. 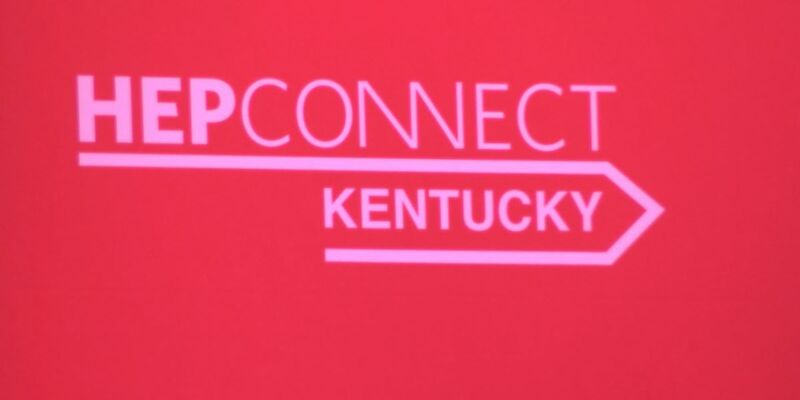 For example, Kentucky already has three of its non-conference games nailed down for 2023. 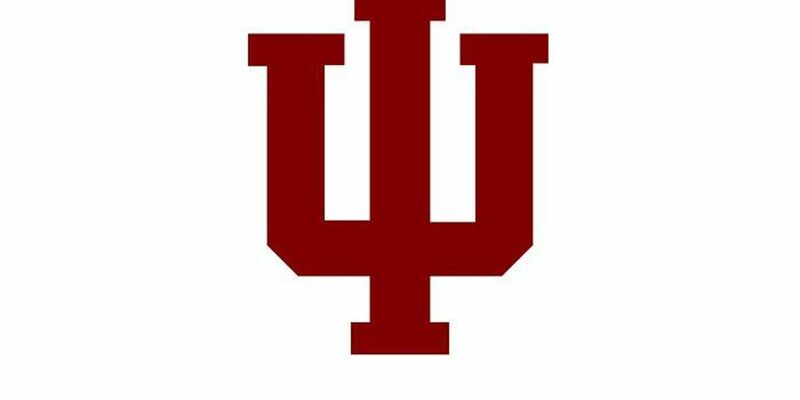 Indiana has many non-conference opponents already scheduled well into the 2020s. Ohio State and Michigan are everybody's 1-2 picks, respectively, in the Big Ten's powerful East Division. 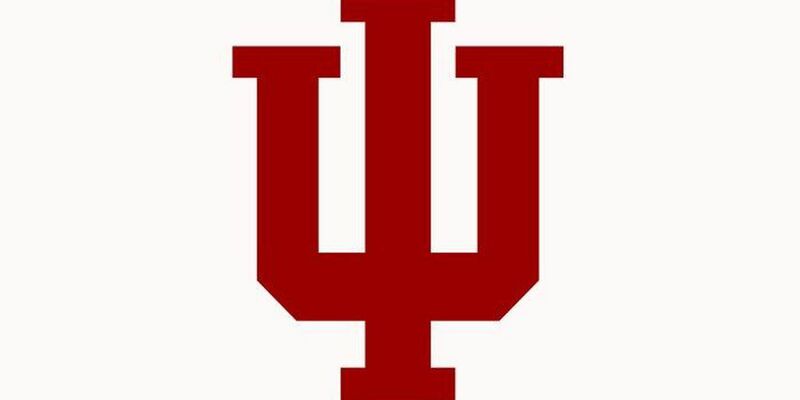 Indiana plays both of those teams on the road. 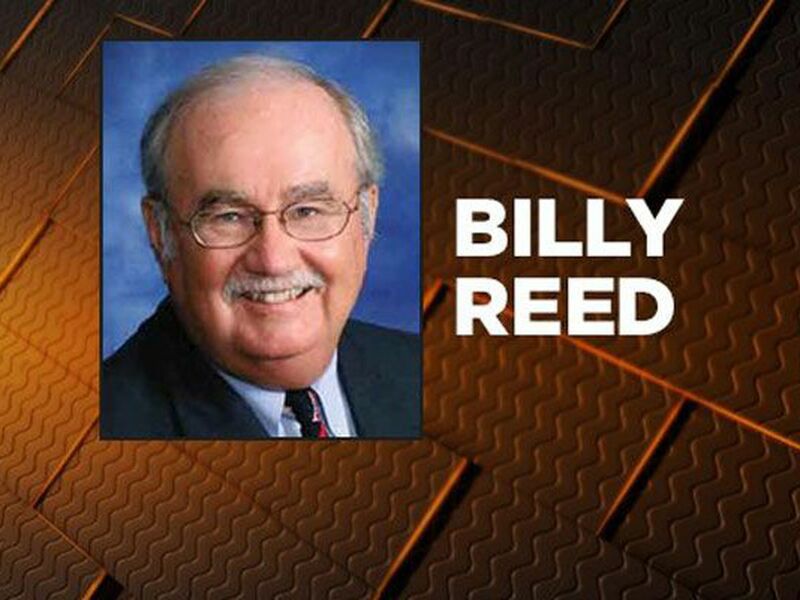 WKU Football continued the announcement of its All-Century team on Thursday, adding 12 names to the defensive side of the ball with five more to go on Friday. 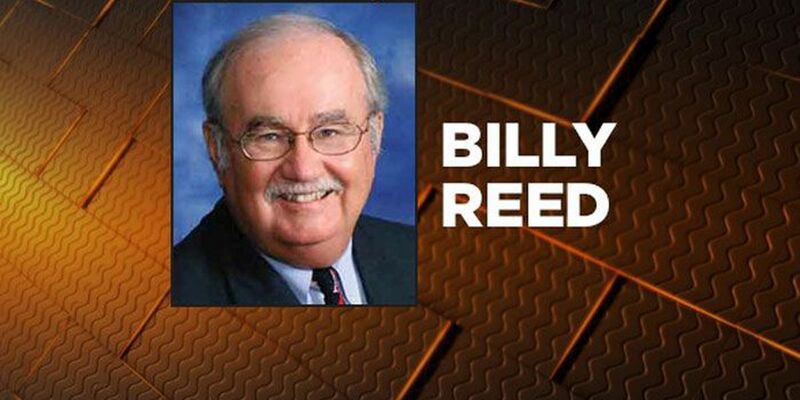 The last time I checked, there were 73 days and change until UofL and Alabama kick it off. That's a lot of time for the newspaper columnists and radio talk-show hosts to examine the possibilities from every conceivable angle. 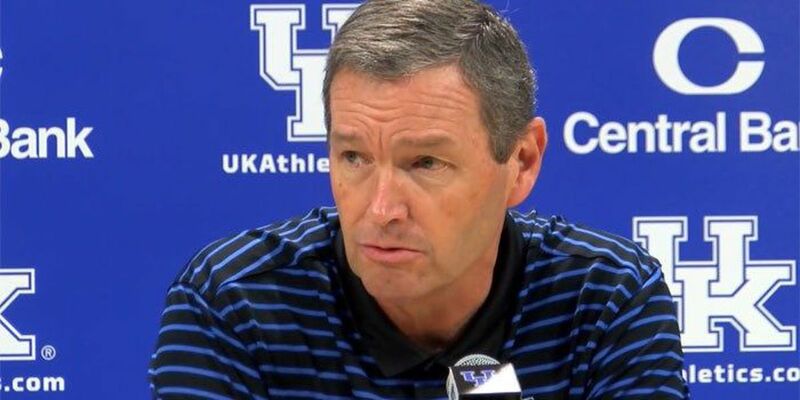 Several of UK's East Division rivals look to be better this year, so coach Mark Stoops' sixth season in Lexington will again be a grind in the difficult SEC. 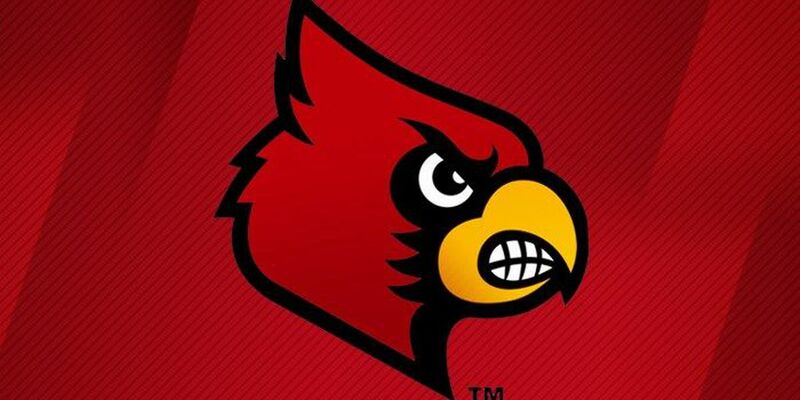 Some preseason publications have UofL finishing as low as sixth place in the ACC's seven-team Atlantic Division. 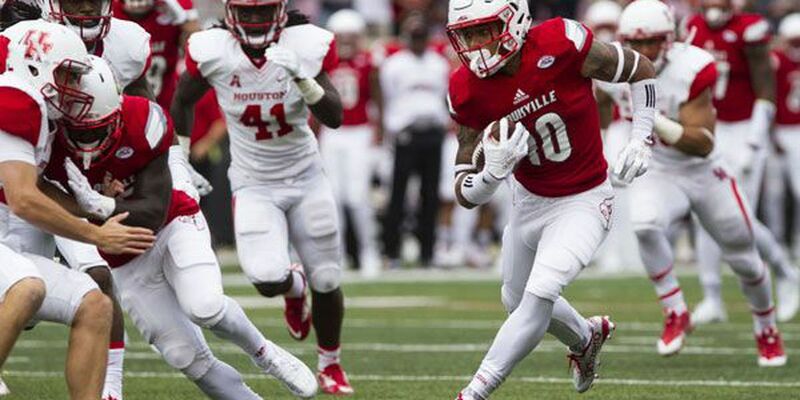 UofL football star Jaire Alexander is regarded as one of the top cornerbacks in this week's NFL Draft and is a likely first-round pick in the eyes of most experts. Parking lots will open at 2:30 p.m., and gates open at 6:30 p.m. Drink specials will be available on the Norton Healthcare Terrace for only $3. 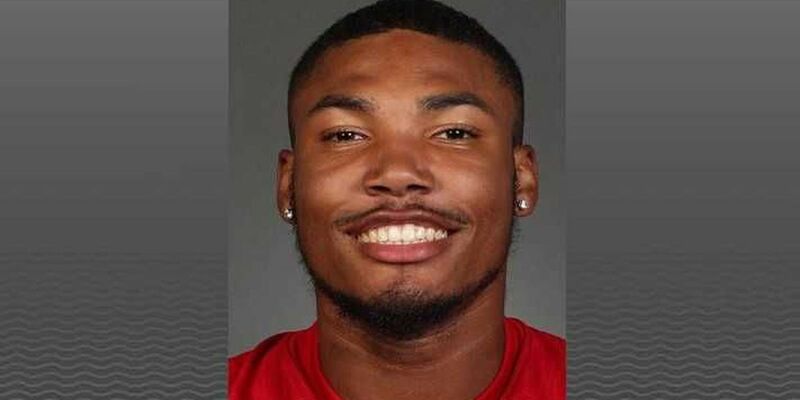 The University of Louisville football program closed its 2018 National Signing Day, with one of its best classes in program history, highlighted by signing 21 student-athletes. The Bulls are currently coached by Charlie Strong, who compiled a 37-15 record as head coach of the Cardinals from 2010-13, winning a pair of BIG EAST titles in 2011 and 2012. 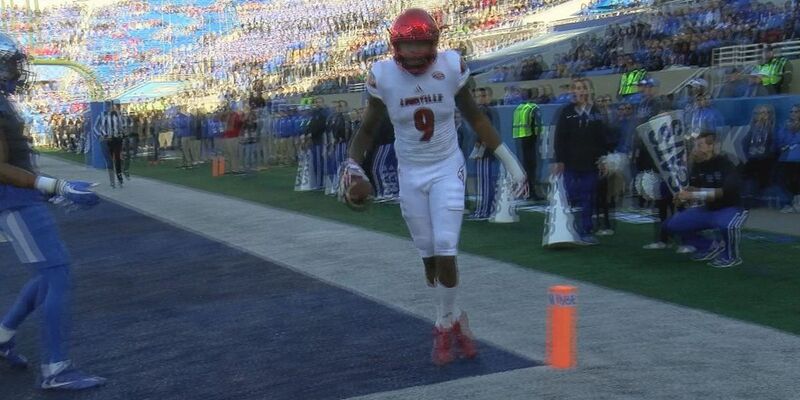 Saturday's Governor's Cup on the dark and bloody ground now known as Kroger Stadium will be a matter of whether UK can match Lamar Jackson, touchdown for touchdown. It could happen, but I can't see it. Hot Take Tuesday: Who's saying what about the world of sports? A couple of playoff contenders take to the road, and an FBS spread are the Advantage Player's top locks this week. The Advantage Player heads to his home state of Texas this week for two of this three stone-cold locks. The Advantage Player has his eyes on America's heartland this week and is picking all favorites. The Advantage Player this week takes a look at some games you might not have known were being played. Don't be an action snob; winnings from MAC games spend just the same! 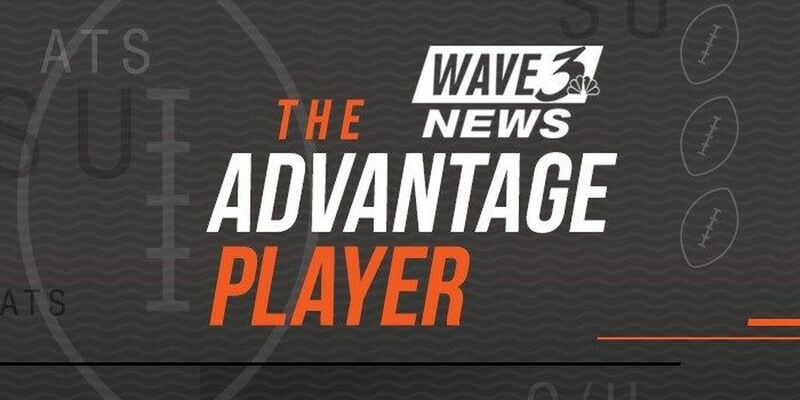 The Advantage Player is all over the map this week, keeping an eye on games out west, in the Big 10 and in the Big 12. 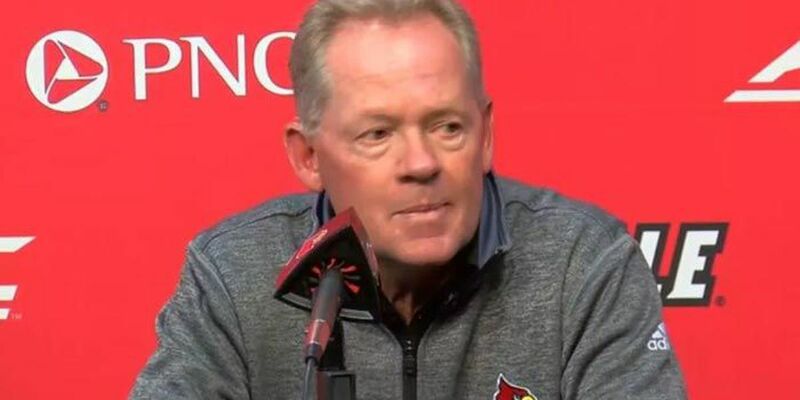 UofL football coach Bobby Petrino spoke to reporters at his weekly media availability on Monday, and was asked about what he told his players following a weekend that saw President Trump tweeting about NFL protests. The Cardinals host Kent State on Saturday at noon. The Advantage Player thinks Week 4 is a breakout week, a chance to turn a slump into a rally. 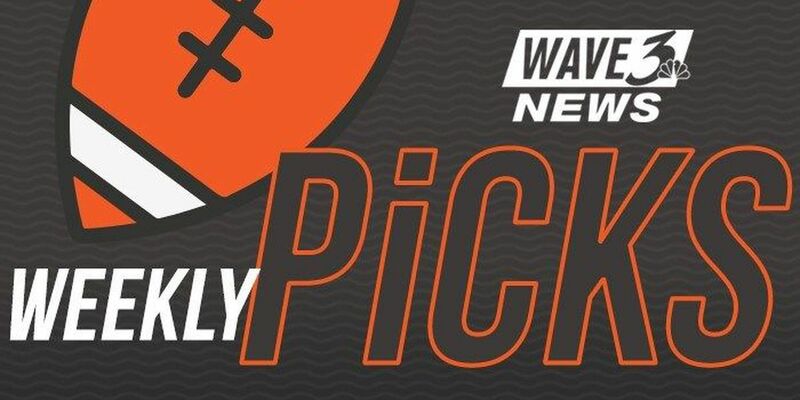 Check out these three picks. 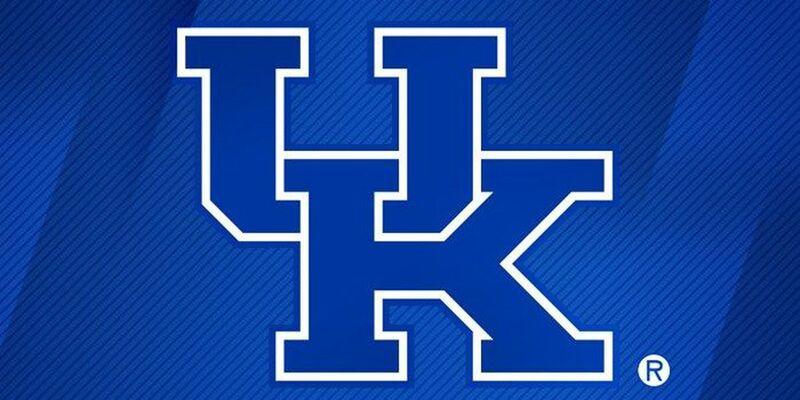 The 2018 Kentucky football schedule features seven home games, including visits from Mississippi State, South Carolina, Vanderbilt and Georgia, and five road games, the Southeastern Conference announced Tuesday. After three full weeks of the college football season and two in the NFL, who's saying what? 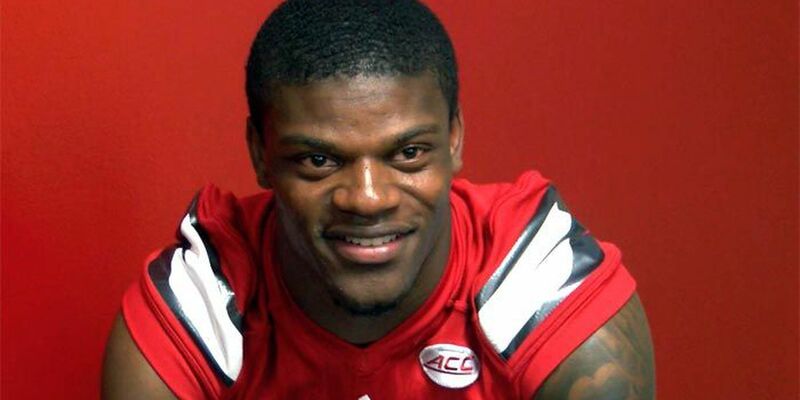 Somebody at the University of Louisville had better check the trophy cases to make sure the Clemson Tigers didn't grab Lamar Jackson's Heisman Trophy and take it home with them. 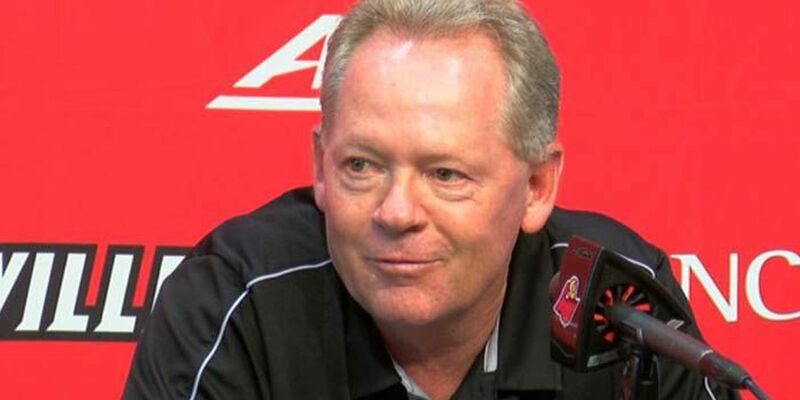 UofL football coach Bobby Petrino said at his weekly news conference that his Cards got beaten by a better football team on Saturday. 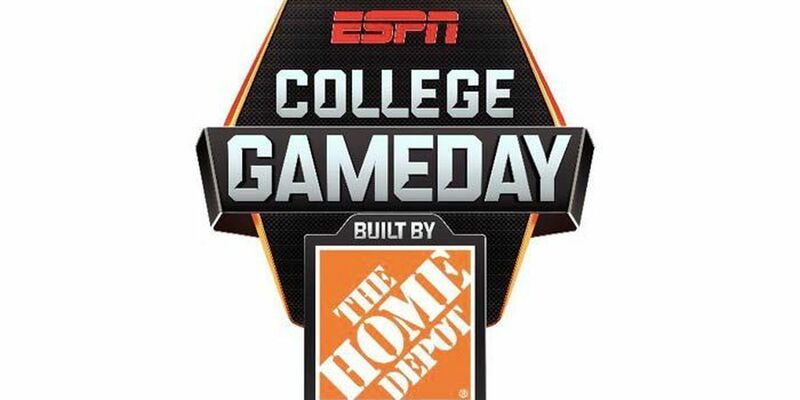 ESPN's College GameDay Built by The Home Depot visits the University of Louisville this weekend for a top-15 matchup between the Cardinals and defending national champion Clemson at Papa John’s Cardinal Stadium. 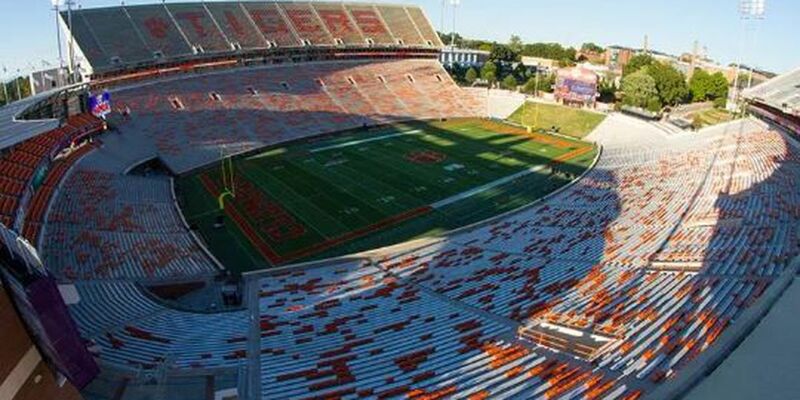 The good ol' folks from Clemson are coming to town and they're convinced their football team, ranked No. 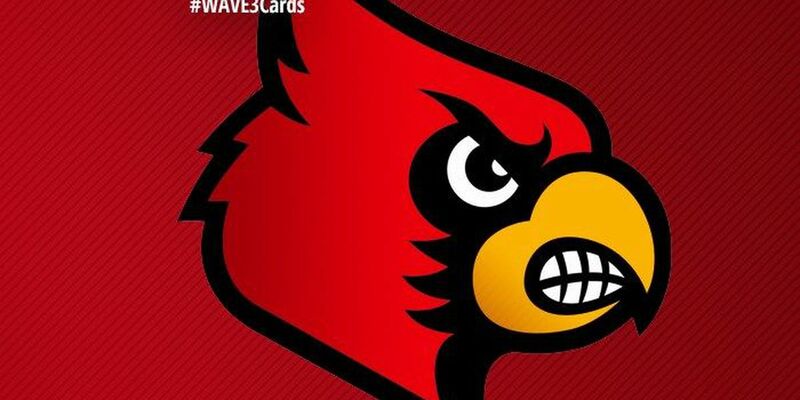 2 in one poll and third in another, is going to put a whupping on the Louisville Cardinals. 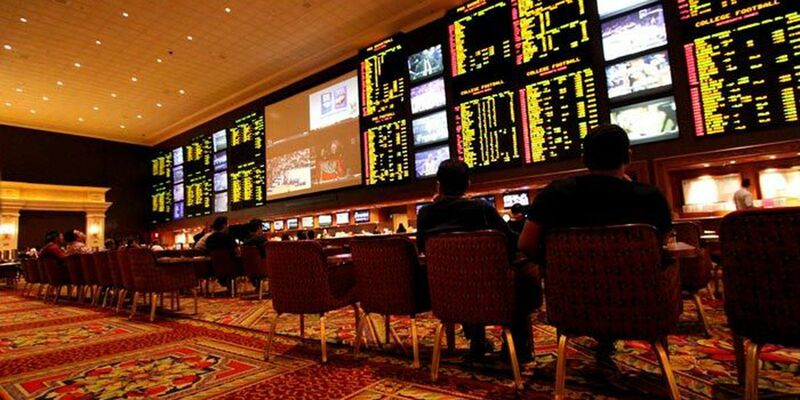 When betting on college football, there is no greater gamble than betting on a public road favorite, defined as an away team who is favored in its matchup and is receiving a majority of the bets placed on the game. An hour earlier entrance to parking lots, improved security measures, and multiple special events are among the items that University of Louisville football fans will notice when the Cardinals kick off their first home game of the season on Sept. 16 against Clemson at 8:12 p.m.
UofL's toughest football test this year is just days away. 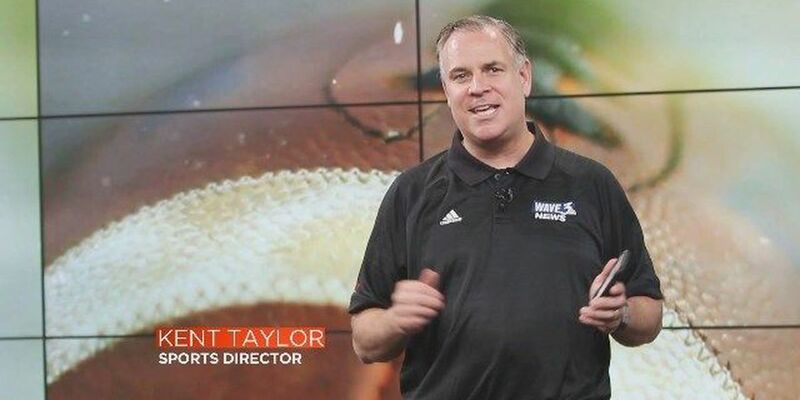 Who's saying what about it and other hot topics in the world of sports? You'll have to excuse some of our colleagues. 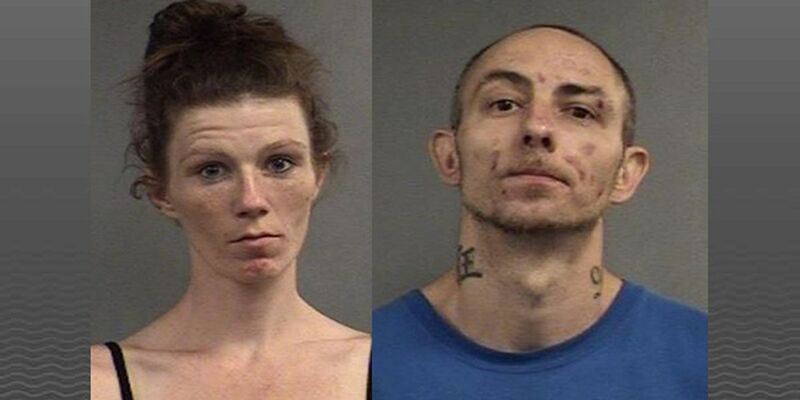 They enjoyed a Labor Day weekend packed with college football and some didn't get their scorched-earth takes in on time. 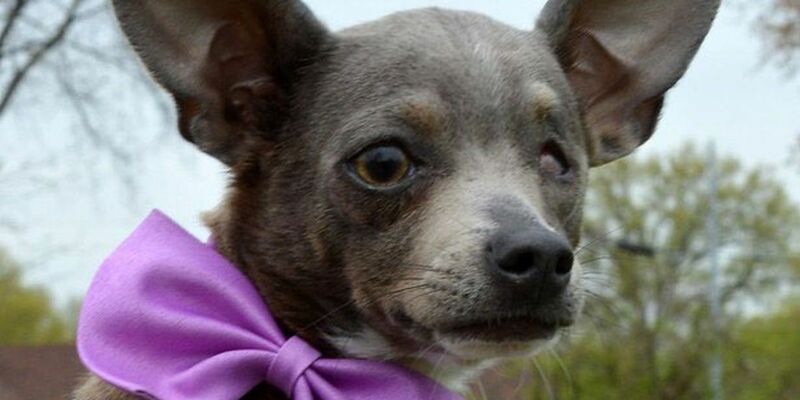 Forde, who now works for Yahoo, was nice enough to list a few of his favorite stops in the college towns to which his travels have taken him. Many moons ago, three wise men decided they needed to get away for a weekend to pick each other's brains about offensive football. 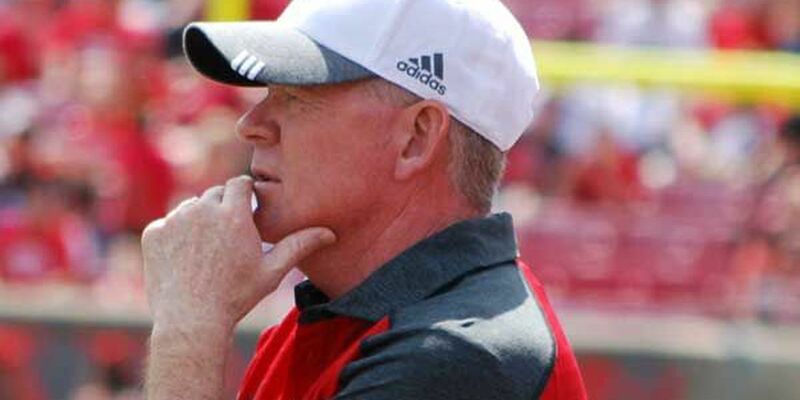 So they rented a meeting room in a Louisville hotel and spent a couple of days talking about plays, formations and philosophies. 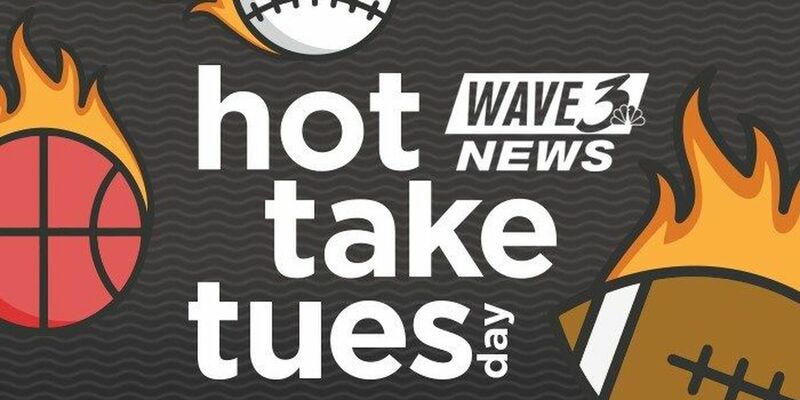 Check out Hot Take Tuesday every week on WAVE3.com! Be sure you're signed up to receive push alerts from Kent, Kendrick, Brian and Mike this season. It is an opportunity that only 14 college football players have had, and only one has pulled it off. 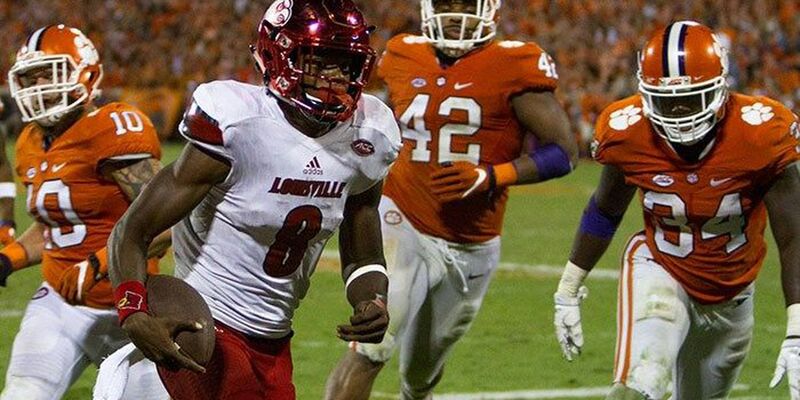 In 2017, UofL quarterback Lamar Jackson will try to join Ohio State's Archie Griffin as the only two-time Heisman Trophy winners. Week 0 starts Saturday, and while none of the matchups is particularly enticing on paper, action is action! 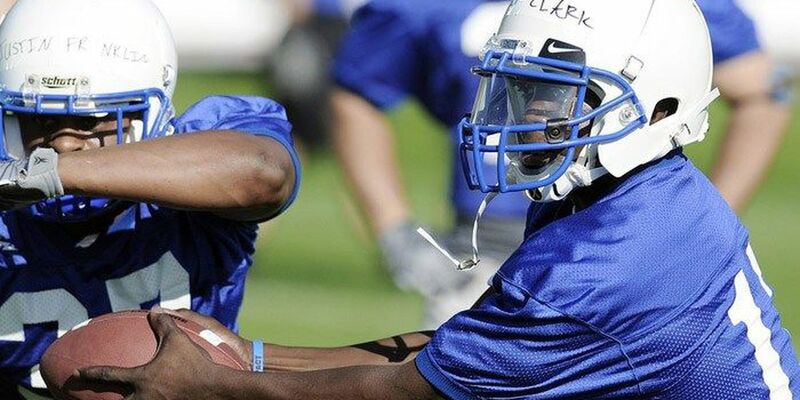 College Football Diary: What are preseason two-a-days really like? These camps are secretive and not many know exactly what goes on during the weeks leading up to the season. As someone who participated in the process myself, here is a rundown of what a typical day during camp was like. 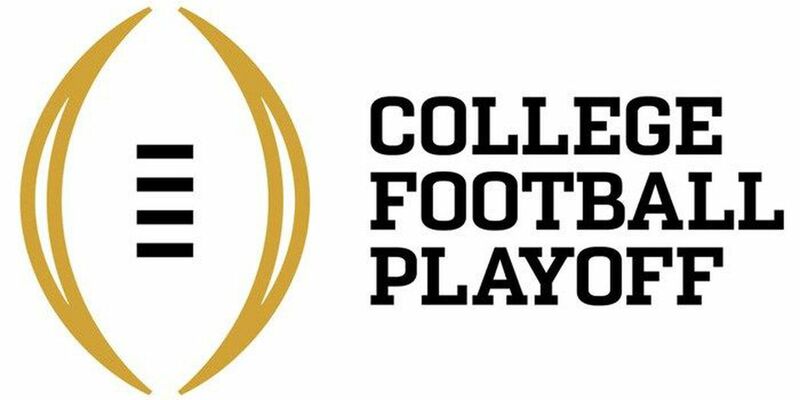 Here's the complete list of this season's college football bowl games.